Are taught in small groups allowing to get more corrections from the teacher. Our highly qualified instructors do their utmost to provide individual care and attention. In a beginner Mat class you may experience your body is not doing much, but it is working hard! Specially the deep postural muscles who are the responsible for good posturing and a healthy back. They could take some time to switch off, but they do for sure! 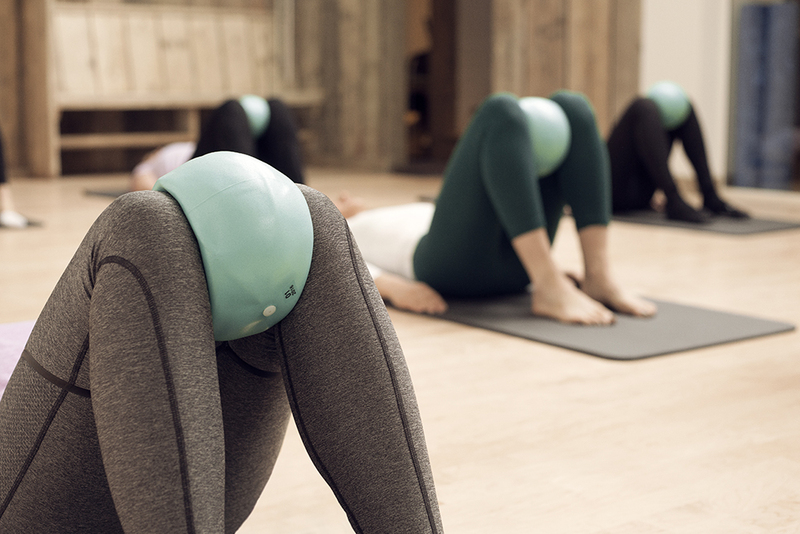 Joseph Pilates would say it would take 6 classes for them to start kicking. As your body works against gravity you may find it could be harder than an Equipment class given there is not help when finding alignment and balance. Classes take place in our airy and spacious newly refurbished spectacular space, a reinvention of a 1930s warehouse. Come and see for yourself!